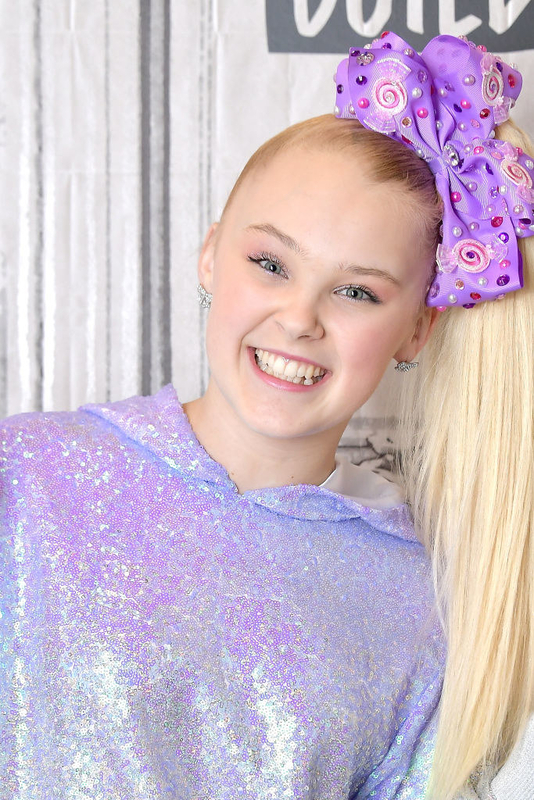 Ya’ll know JoJo Siwa, right? 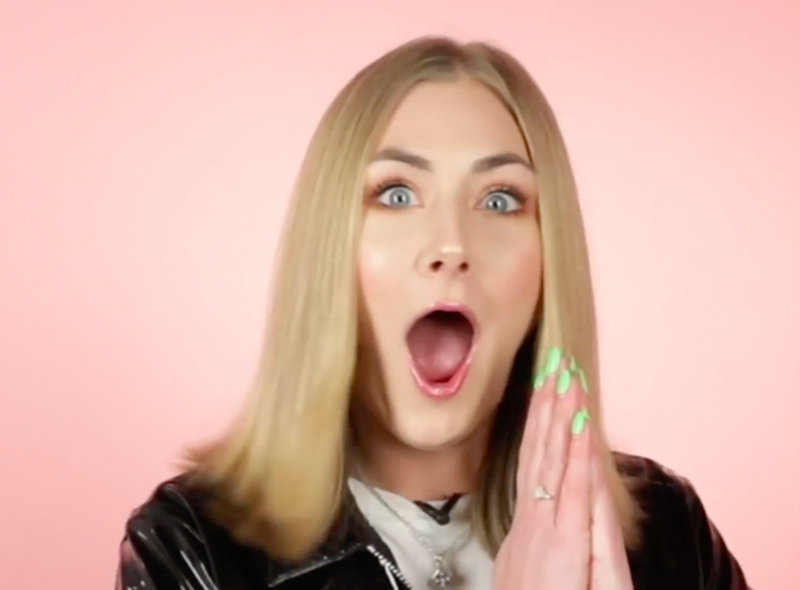 The gist is that she’s a former Dance Moms star turned YouTuber turned up-and-coming singer, but you can read a full explainer, if you’re so inclined. If you do, then you’ll also know that in addition to her cheery disposition, she’s known for her colorful wardrobe and signature side ponytail + bow combo. For one thing, people were definitely surprised. But, once the shock wore off, JoJo got right down to business. As she yanked and twisted, the soon-to-be Siwanators were certainly impressed with her ~pony~ skills. Like, just look at the concentration on her face! It’s clear JoJo does not 👏 mess 👏 around 👏 when it comes to her ponies.